There are 7 visits logged against John Alfred George. Have you been to see them? Click here to log a visit. 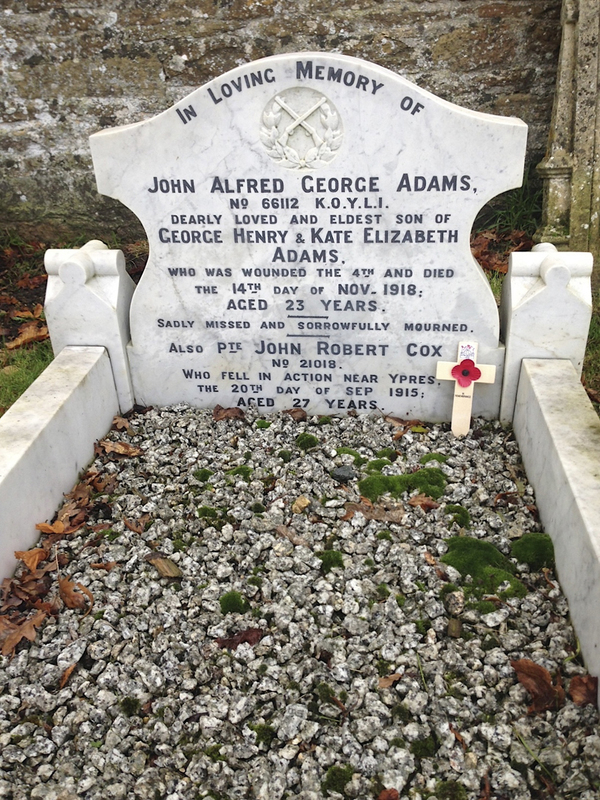 Private John Alfred George Adams died from his injuries three days after the Armistice and less than a month after arriving on the Western Front. He was the son of George and Kate Adams of North Luffenham and was born in Silverstone, Northamptonshire. 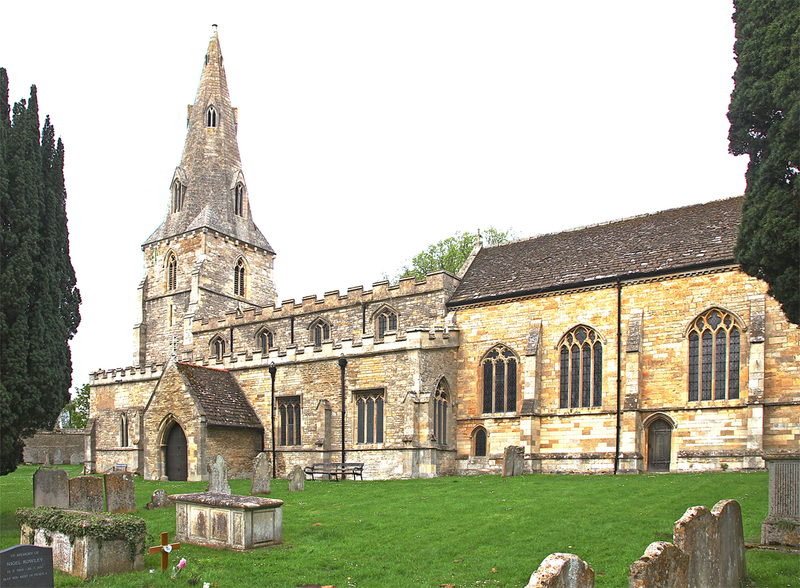 In 1901 when John was five or six the family moved to Harborough Magna, Warwickshire before settling in North Luffenham. 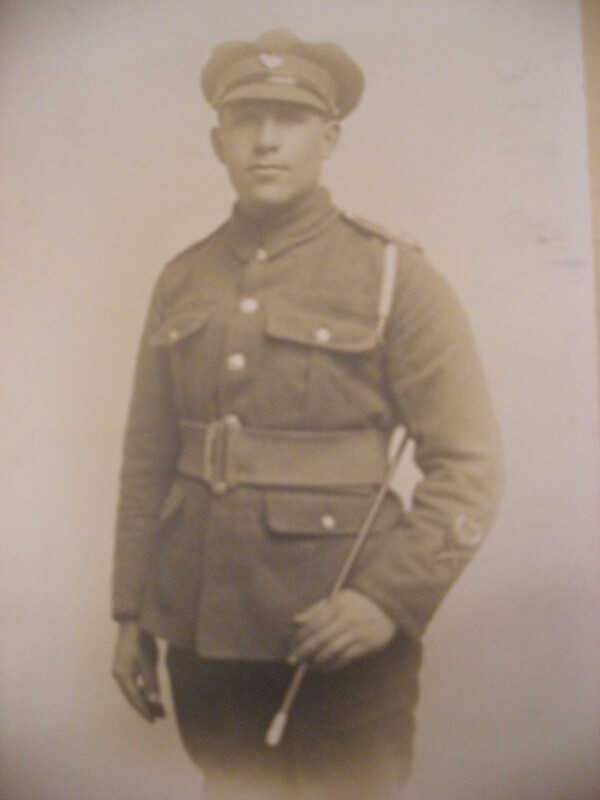 John enlisted in the 2nd Battalion King's Own Yorkshire Light Infantry on 24 June 1918. He trained as a Lewis gunner and went to France on 15 October 1918. He was mortally wounded less than a month later. His battalion was at St Souplet in northern France, preparing to take part in an attack on the German defences along the Sambre Canal at Landrecies. According to the war diary it assembled at Happegarde "all ranks being fit and aching to renew acquaintance with the enemy." The battle opened on 4 November 1918 when "a tremendous barrage opened up on the enemy defences." Unfortunately, the barrage also caught two companies of KOYLI preparing for the assault, causing more than 30 casualties. "In a dense, natural fog the Companies moved forward through hedges and railway cuttings and across a marsh to the canal bank. The enemy's barrage came down with great intensity and caused many more casualties to the advancing Companies." Despite this, forward troops of A and C Companies were able to cross the canal. "The two Companies most tenaciously stuck to their positions during the day, missing no opportunity of harrassing the enemy." During the day, John was badly wounded by gunfire, one of more than 112 KOYLI casualties from the battle. Evacuated to the UK, he died in hospital in Liverpool on 14 November and his body was brought back to North Luffenham for burial. 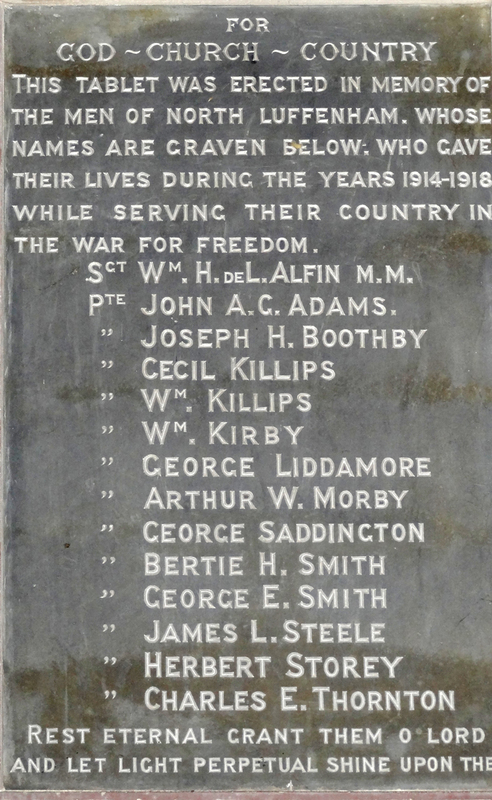 His headstone in North Luffenham churchyard also commemorates his brother in law John Robert Cox who had married his sister Christabel at Basford, Nottinghamshire and had been killed near Ypres in September 1915. The two men had served in the same Regiment, but in different battalions. 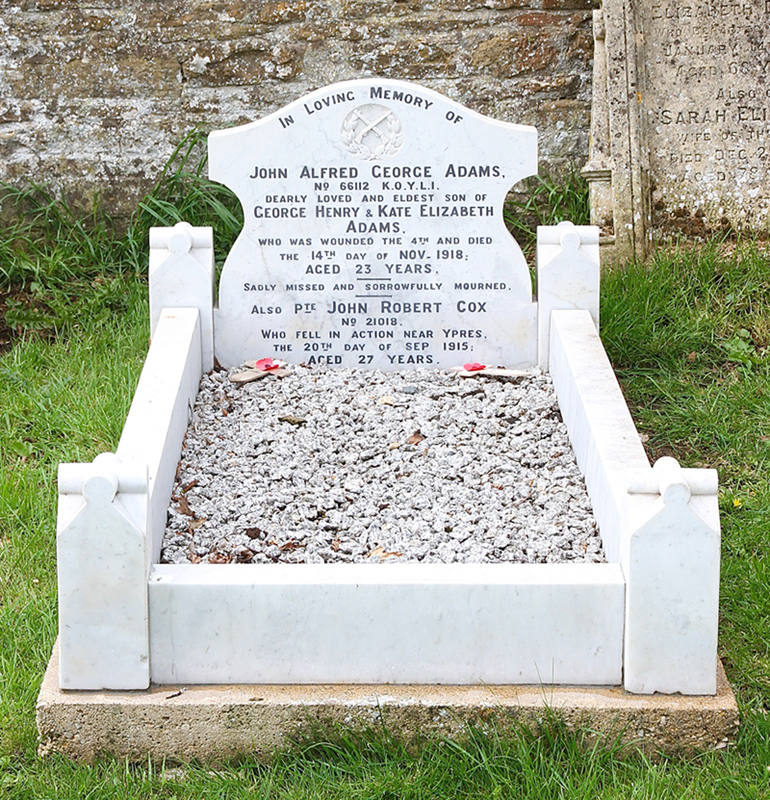 Do you know something about John Alfred George that hasn't been mentioned?